Didn't get No Man's Sky? This might satisfy that hunger. The console release of No Man's Sky is upon us, with a PC release coming soon. It's no doubt people without the means to play the much-hyped release are clamoring for their own portable version or something similar to play on the go. Enter Mars: Mars, which even looks like No Man's Sky, right down to its color scheme and the way it's presented. Looks like it might even be a viable alternative for space exploration, even if it isn't as fully-featured as you'd expect No Man's Sky to be. The game finds you taking up the mantle of a diminutive astronaut tasted with exploring the surface of Mars. Armed with only a tiny little jetpack, you'll cycle through 30 different characters, change up the surface of Mars, and experience the thrill of being in space. 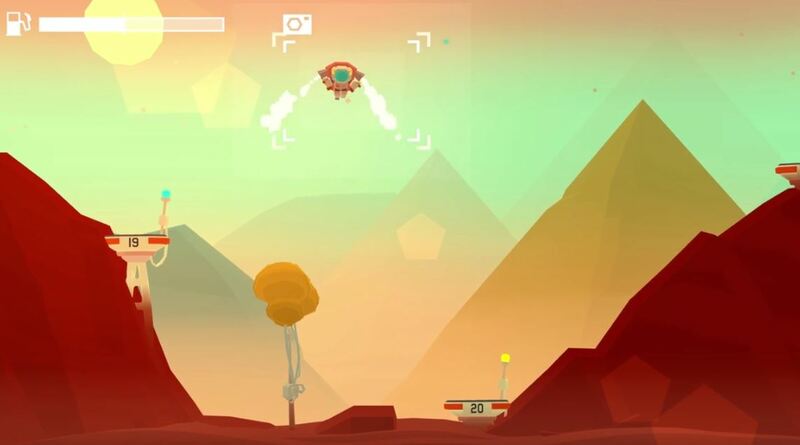 Mars: Mars is already out right now for iOS, Apple TV and Android, so if you're feeling a little left out right now with no No Man's Sky to keep you company, here's a little viable alternative.